Anyone who loves the idea of staying in luxury hotels will welcome the news that Hilton Worldwide has launched a new brand called Tru by Hilton, which aims to be a simplified version of the famous name that offers great value. Initially aimed at travellers in the U.S. and Canada, the new venture looks to fill a void in the midscale hotel chain category sector, which promises to be cost conscious, offer a great stay and provide an experience delivered in a surprisingly affordable way. 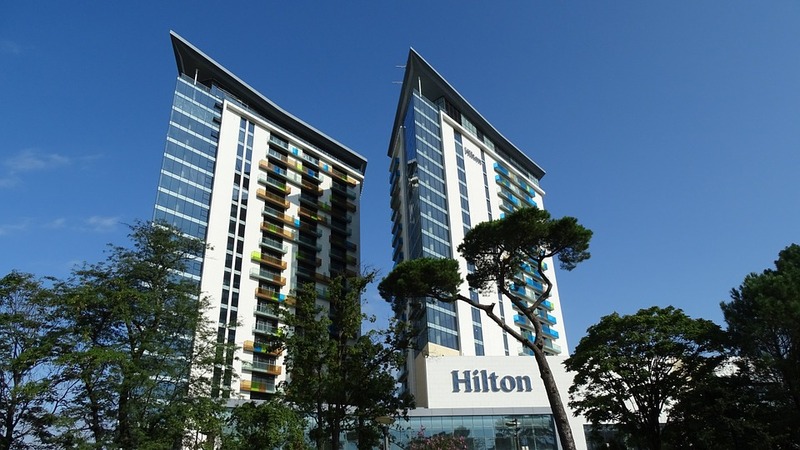 Hilton Worldwide already has 102 hotels signed up for the brand and another 30 hotels in various stages of approval. Cities that will be serviced include Atlanta, Dallas, Houston, Chicago, Denver, Portland and Nashville. 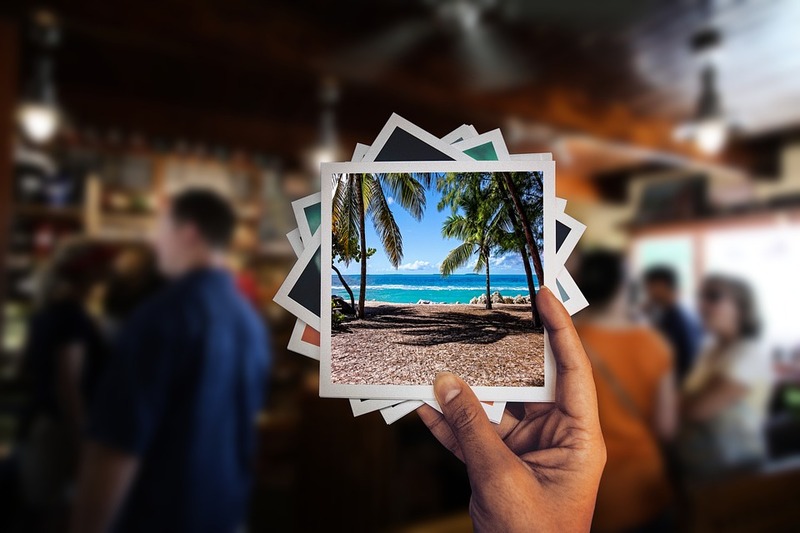 The brand aims to appeal to a wide spectrum of travellers of all ages and will achieve this by focusing on operational efficiency and strong value offerings. In excess of 40% of all U.S. hotel stays are in the midscale and economy market sectors and Hilton Worldwide thinks that they have noticed a gap in the market where certain demographics are concerned. Hilton Worldwide is the largest and fastest-growing global hospitality company and operates in 100 different countries offering 275,000 rooms. Tru by Hilton is the latest addition to a portfolio of 13 independent yet complementary hotel brands within the group which service guests and owners across a range of price points. If you're thinking of travelling abroad this year, be sure to organise your Worldwide Travel Insurance in advance.